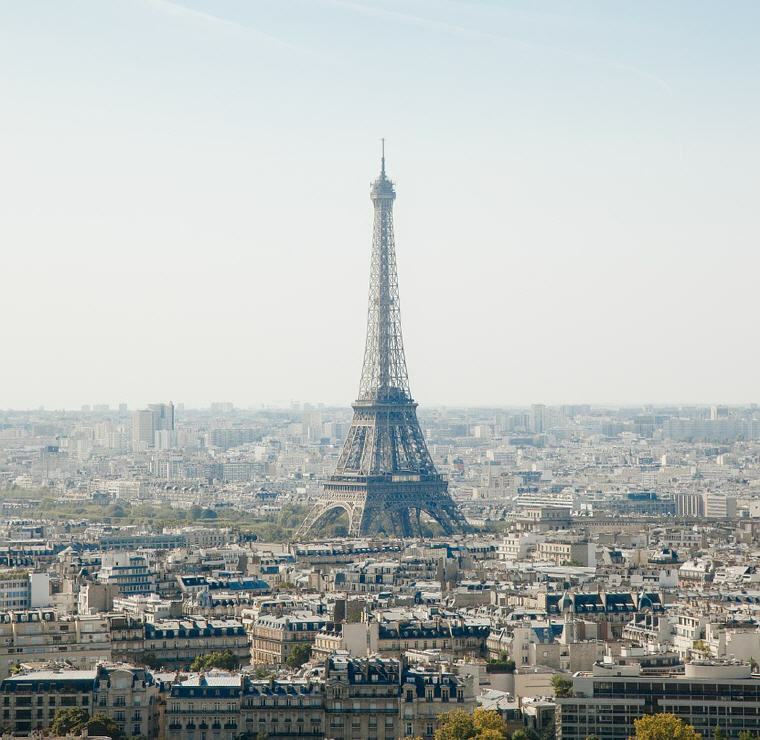 Travellers’ Choice Landmarks Awards honour top landmarks worldwide based on the millions of valuable reviews and opinions from travellers like you. Award winners were determined using an algorithm that took into account the quantity and quality of reviews for landmarks worldwide, gathered over a 12-month period. 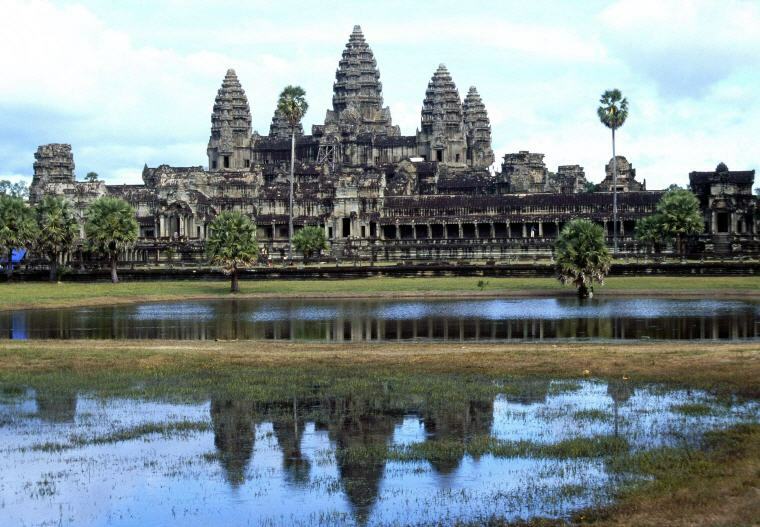 One of the world’s most-recognisable sights, Angkor Wat is a magnificent temple complex. It was originally constructed as a Hindu temple and gradually transformed into a Buddhist temple towards the end of the 12th century. 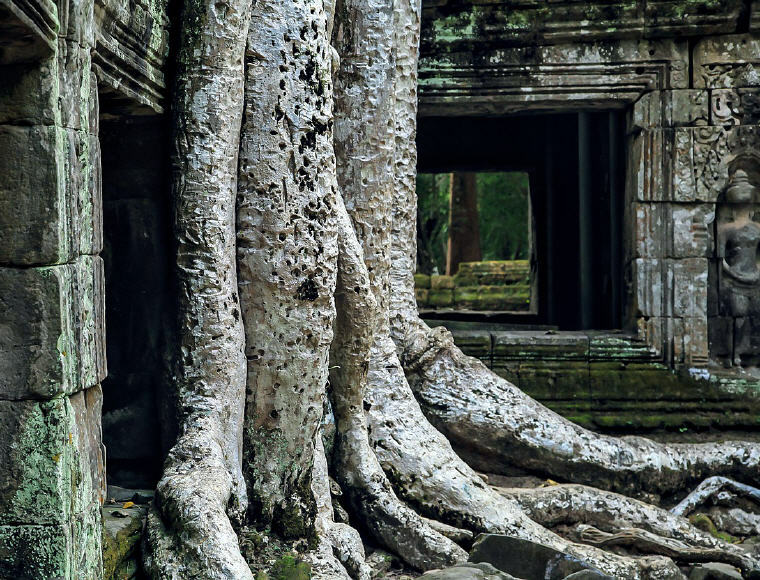 Today, you can spend the day exploring the many temples of this UNESCO World Heritage Site, which is also the world’s largest religious monument. 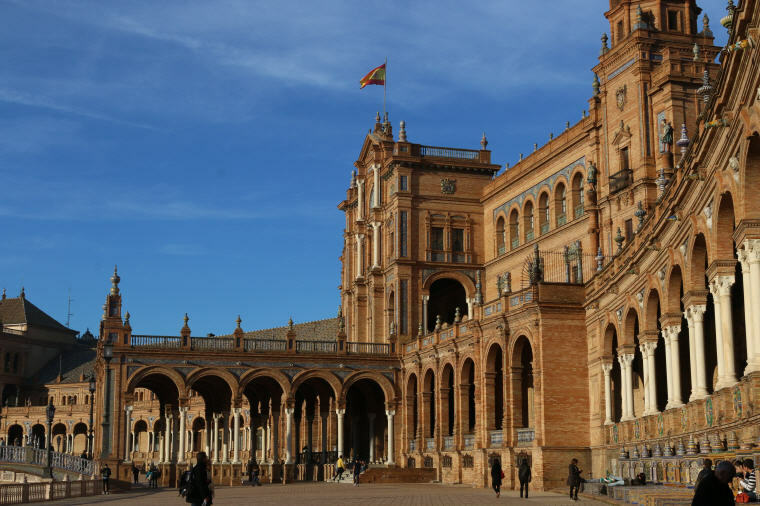 Surround yourself with the impressive Renaissance Revival and Spanish architectural elements of Seville’s Plaza de Espana. Built in the late 1920s to host the Ibero-American Exposition World Fair, this stunning landmark boasts pavilion buildings, gardens and a moat, drawing both locals and travellers alike. 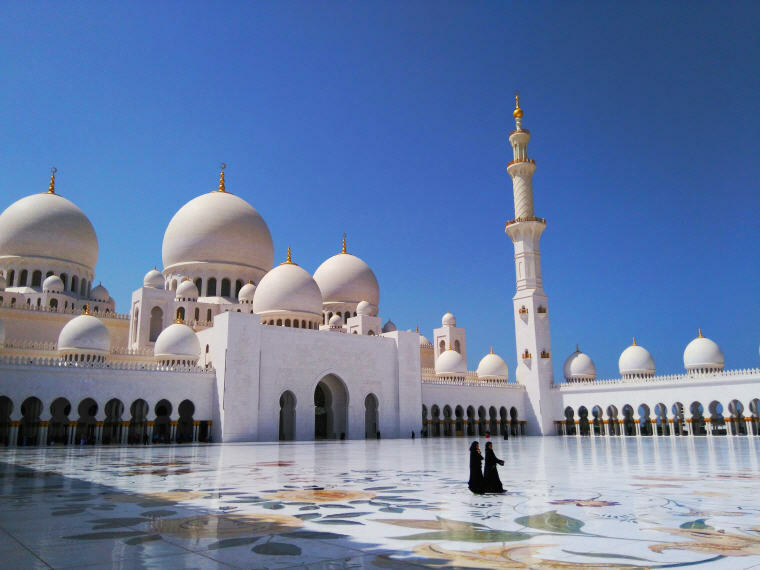 Abu Dhabi’s Sheikh Zayed Mosque is as magnificent as it is grand. Constructed over a 10-year period at the turn of the 21st century, it is the UAE’s largest mosque – able to accommodate over 40,000 worshippers. The mosque’s stunning white exterior and endless marble mosaics, alongside its many unique architectural features make it a unique landmark to explore. 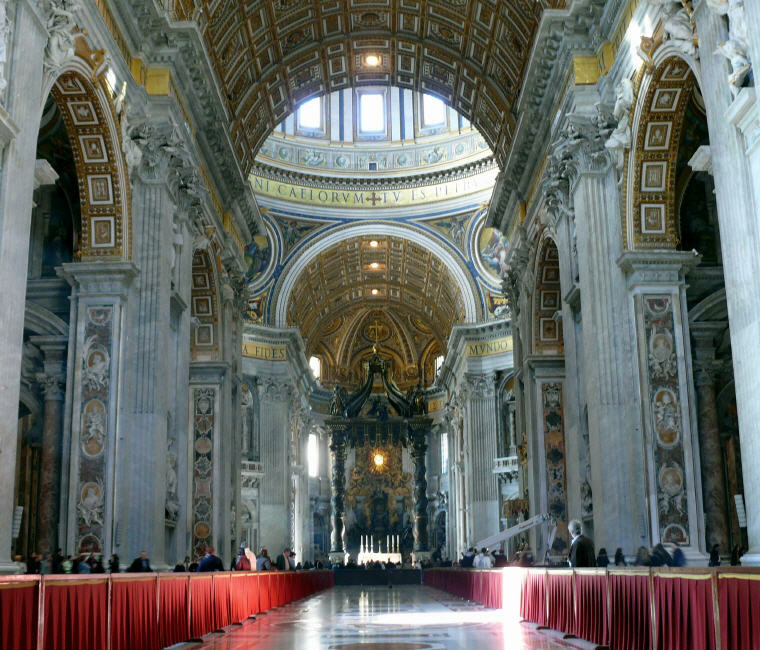 UNESCO-listed St. Peter’s Basilica is an Italian Renaissance church and the papal enclave within the city of Rome. Built between the 16th and 17th centuries, the church is regarded as one of the holiest Catholic shrines. 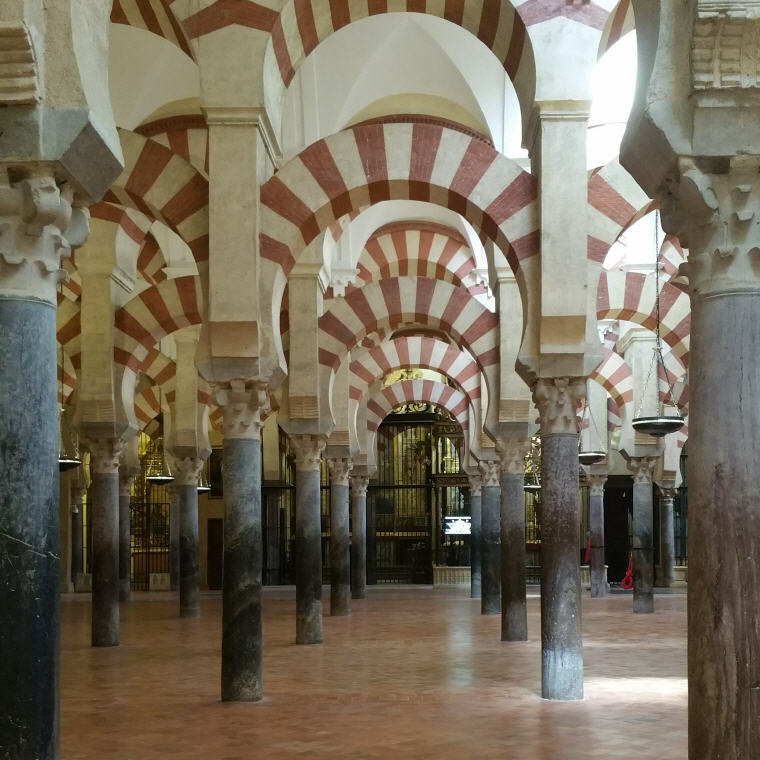 Discover the magnificent interior of the Mezquita, Cordoba’s iconic cathedral-mosque. Immerse yourself in the beauty of the Moorish landmark’s architecture, inspired by Mudejar, Renaissance, Baroque and Byzantine periods. 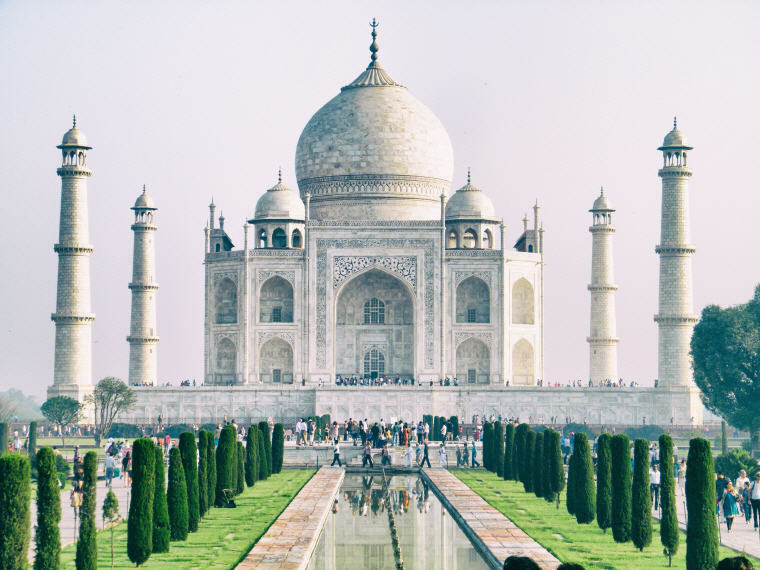 The Taj Mahal is one of India’s most beautiful sights. The ivory-white marble mausoleum on the banks of Agra’s Yamuna River was commissioned in 1632 by the Mughal emperor, Shah Jahan, to house the tomb of his favourite wife. The landmark is a wonderful example of Mughal architecture and draws millions of visitors every year. 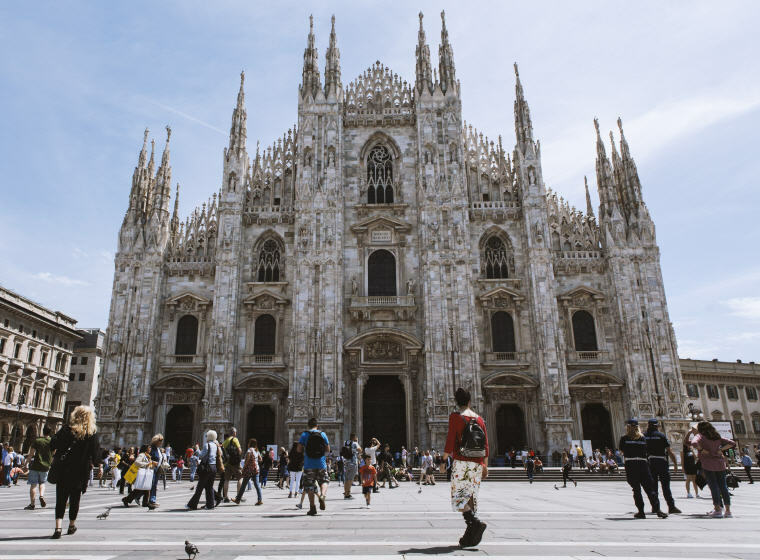 Built over the course of six centuries, the iconic Duomo di Milano captivates visitors with its elaborate design, pink-hued marble façade and its sheer size. Awe at the art, history and legends of Italy’s largest cathedral. 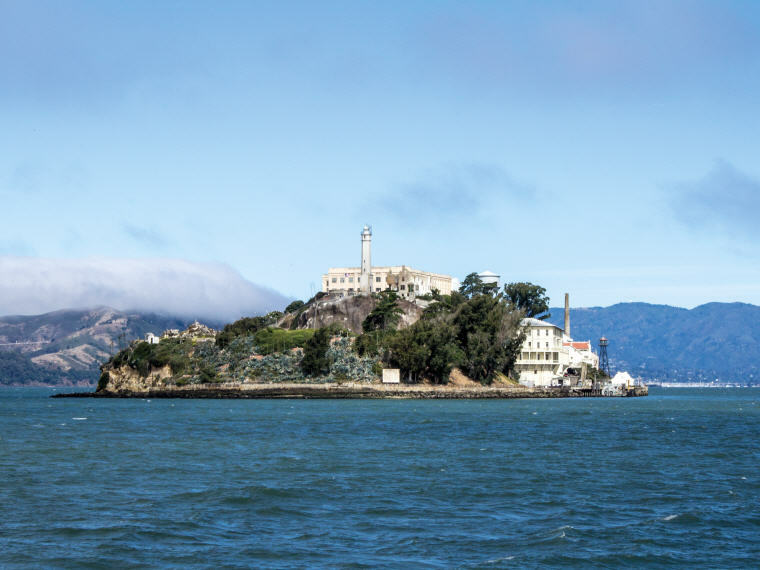 The Alcatraz Island operated as a federal prison from 1934-1963. It housed famous inmates such as Al Capone and Whitey Bulger and has inspired numerous novels and films. Today, travellers can take remarkable tours offering historical insights including a first-hand look at the prison cells and grounds. 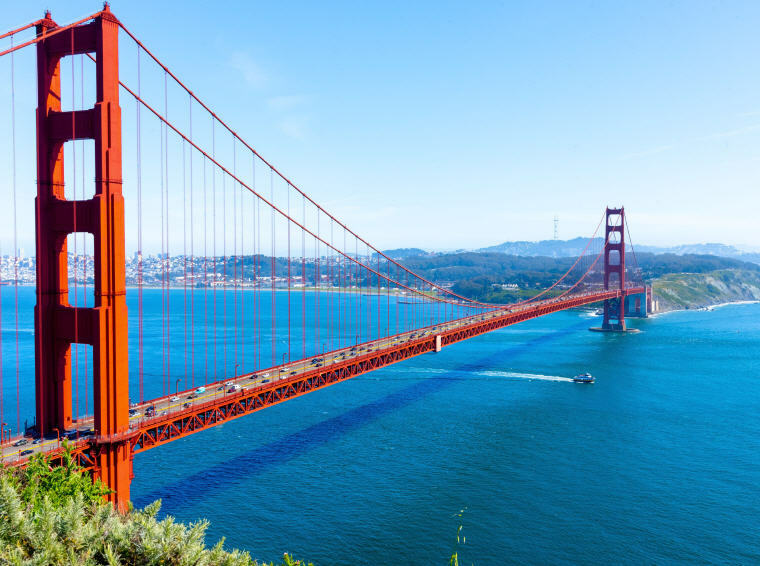 Spanning 4,200 feet, this famous suspension bridge connecting San Francisco and Marin County is one of the most stunning landmarks in the world. Travellers can take in the breathtaking views of the bridge and bay with a leisurely walk across or on one of numerous popular bike tours . Built in Gothic Revival style, the Hungarian Parliament Building stand grandly along the banks of the Danube River. Just over 100 years old, it is the world’s third largest parliament, boasting nearly 700 rooms and over 20 kilometres of stairs. 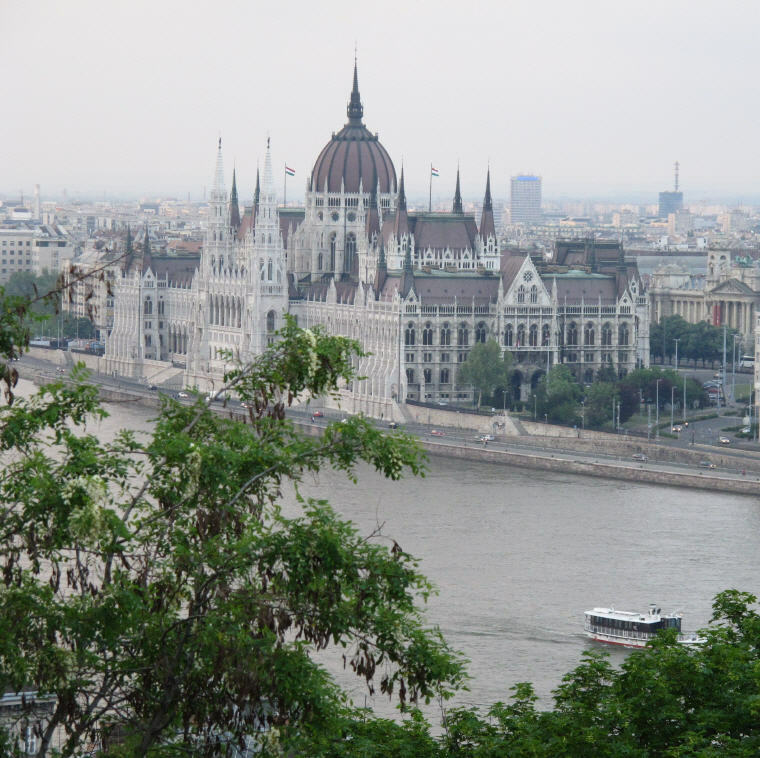 Today, it remains home to the Hungarian parliament, though visitors are able tour portions of the buildings . 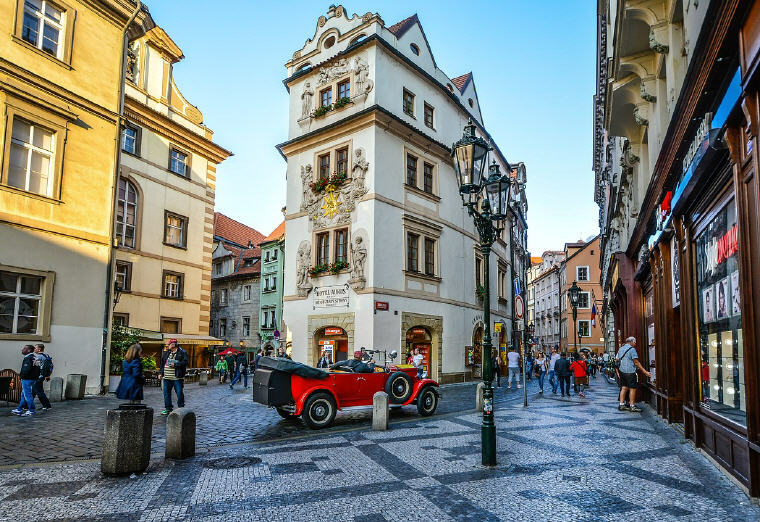 Founded in the 12th century, the Old Town Square is dominated by the Baroque Church of St Nicholas, the Rococo Kinský Palace, the Gothic House at the Stone Bell and the monument to Jan Hus. In the pavement of the square are memorial stones marking the execution of 27 Czech lords in 1621, and the Prague meridian. A famous cathedral and a masterpiece of Gothic architecture. 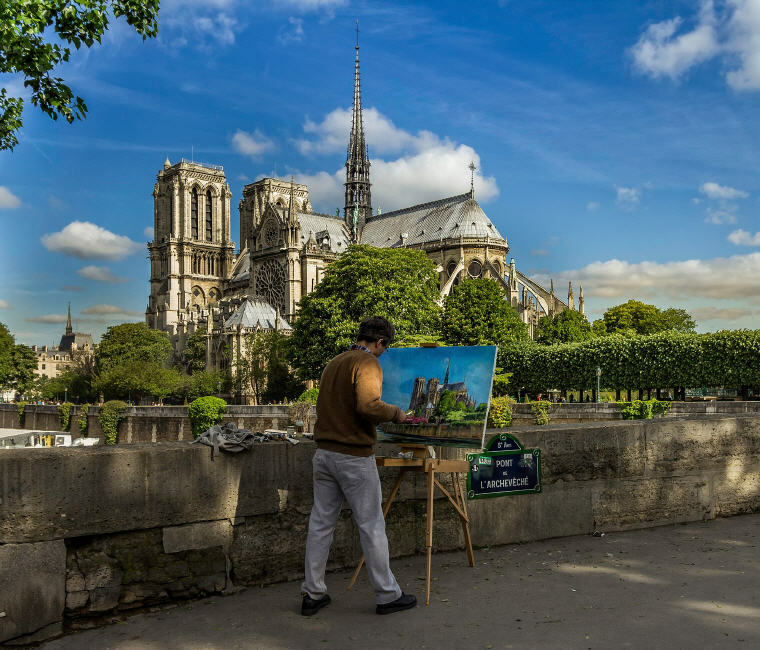 Notre Dame Cathedral’s construction began in the 12th century, stands on the Île de la Cité and is the symbolic heart of the city. 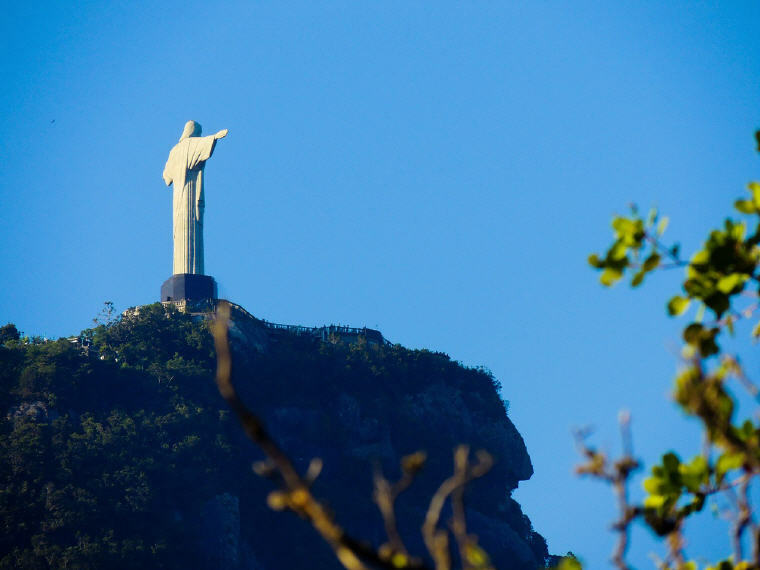 Christ the Redeemer, colossal statue of Jesus Christ at the summit of Mount Corcovado, was completed in 1931. It stands 98 feet tall and its horizontally outstretched arms spans 92 feet. The statue is the largest Art Deco-style sculpture in the world and is one of Rio de Janeiro’s most recognisable landmarks. One of London’s most famous landmarks. 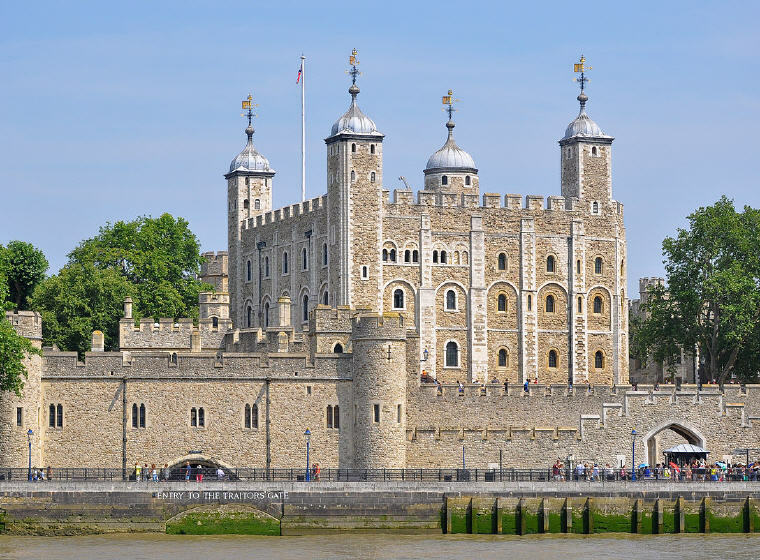 The Tower of London houses the Crown Jewels, the prison cell of Sir Walter Raleigh, known as the Bloody Tower, and the Chapel of St. John and the Royal Armories. It is also one of top attractions in London. 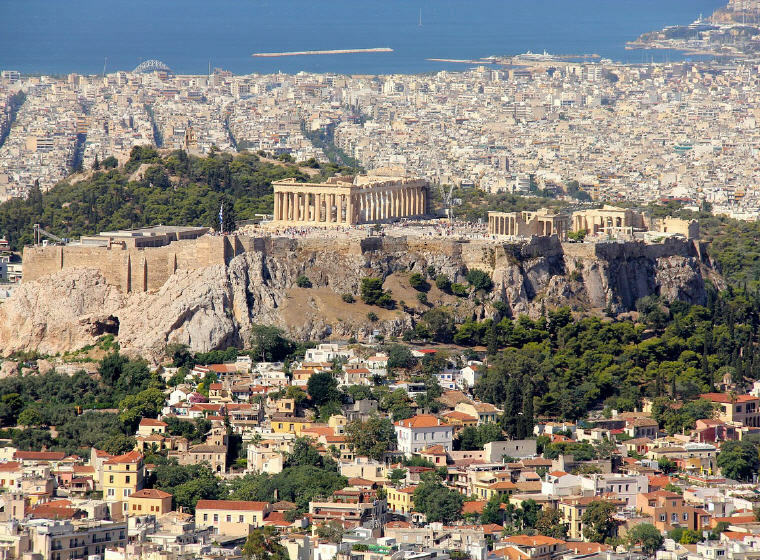 One of the most famous landmarks and attractions in Athens. Acropolis lies in the center of the city and contains a cluster of ancient ruins. One of the oldest and largest temples in Bangkok. 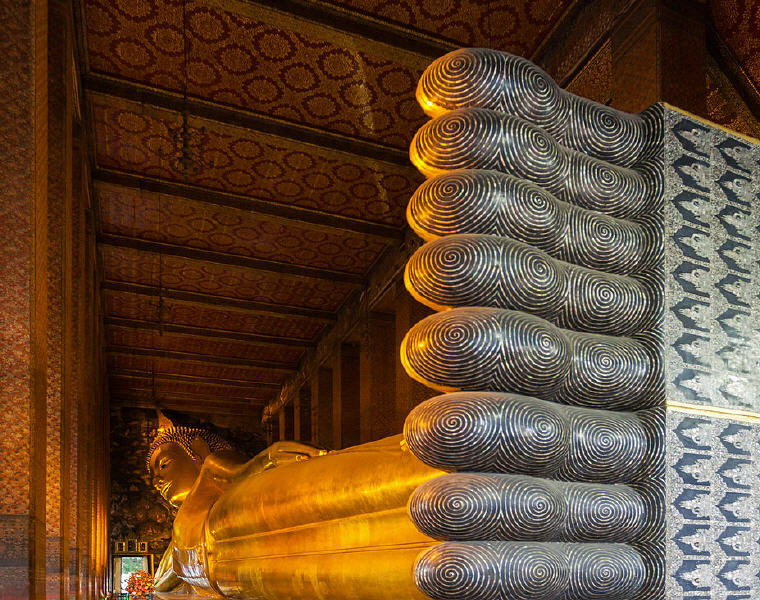 Wat Pho features the famous Reclining Buddha, which is the largest in Thailand measuring more than 150 feet in length. Read also 17 Places to visit in Bangkok. 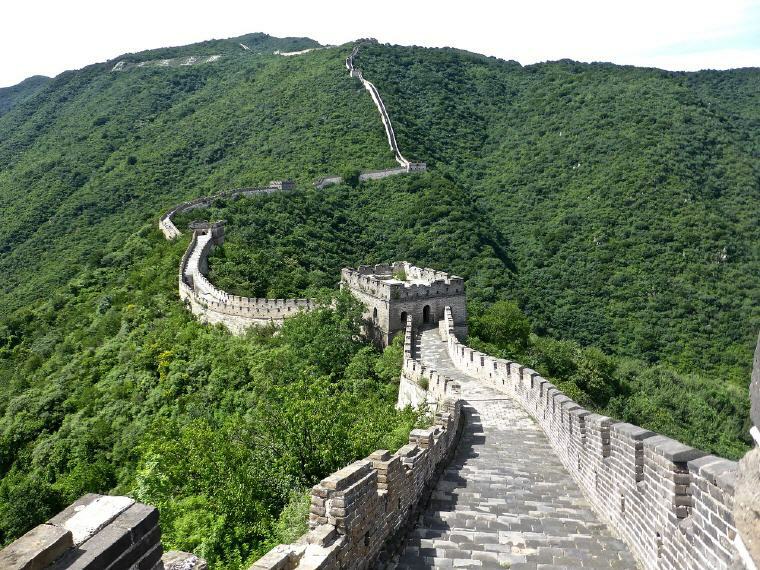 Surrounded by the mountains, Mutianyu Great Wall is Known for its gorgeous scenery and is one of the essence in the Great Wall of Ming Dynasty. 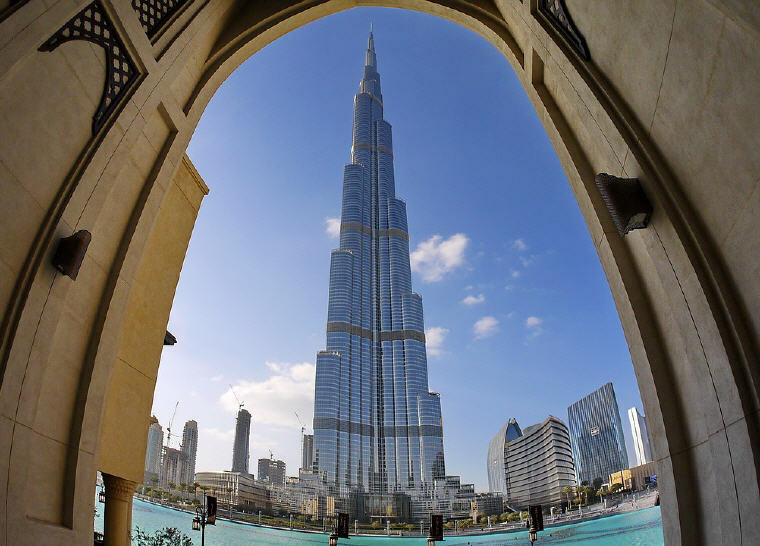 Described as both a ‘Vertical City’ and ‘A Living Wonder,’ Burj Khalifa is the world’s tallest building. It utilised a record-breaking 330,000 cubic metres of concrete; 39,000 tonnes of steel reinforcement; 103,000 square metres of glass; and 15,500 square metres of embossed stainless steel. 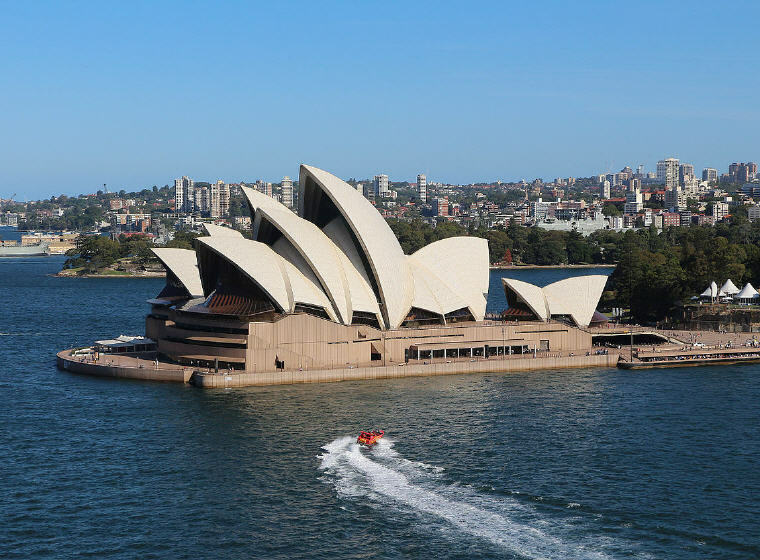 One of the most iconic landmarks in the world – the Sydney Opera House is not only an architectural masterpiece but it is also a vibrant performance space. It’s a place where the past shapes the future, where conventions are challenged and cultures are celebrated. Step inside and discover the stories that make the Sydney Opera House so inspiring. Perched atop the Andean peak in clouds high above the Urubamba Valley, Machu Picchu overlooks the Vilcanota River in an extraordinarily beautiful setting. 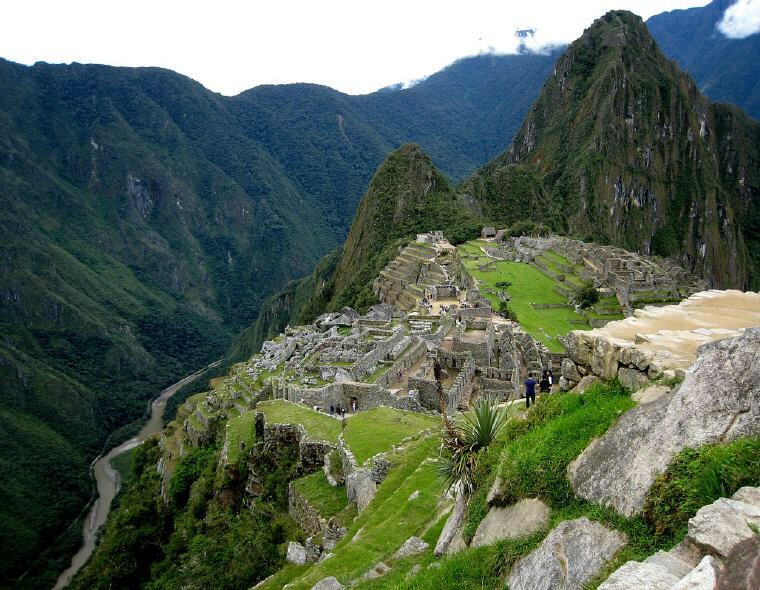 It endures as one of the most important and recognised archaeological landmarks in the world. 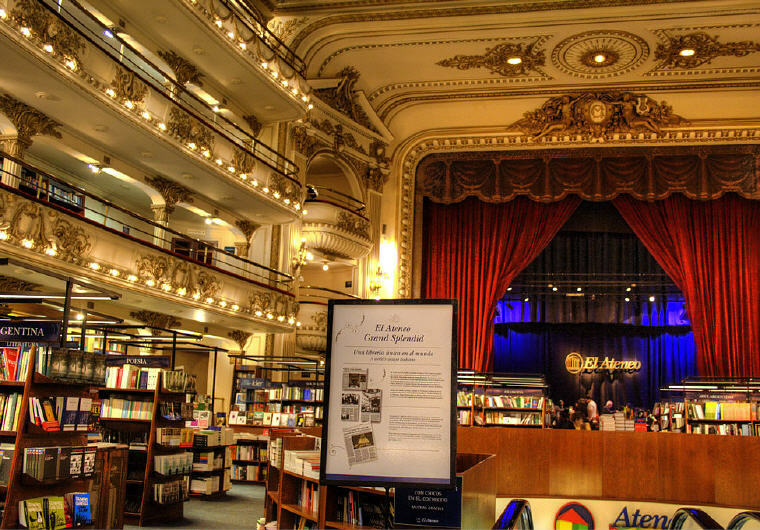 Situated in an old theater, El Ateneo is one of the most popular bookstores in Buenos Aires and a mecca for any bookworm. In 2008, The Guardian placed it as the second most beautiful bookshop in the world. 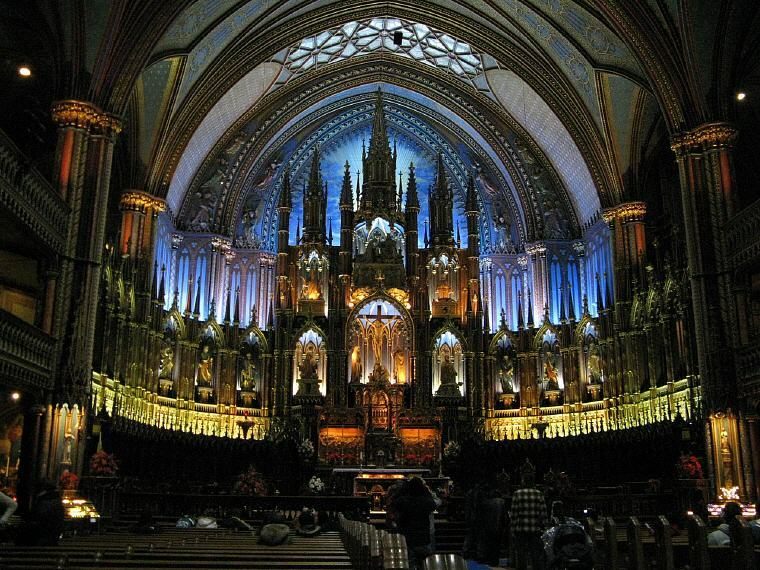 Built in 1656, Notre-Dame Basilica is Montreal’s oldest Catholic church. It is known for its intricately designed interior, which includes stained glass chronicling the history of the city. 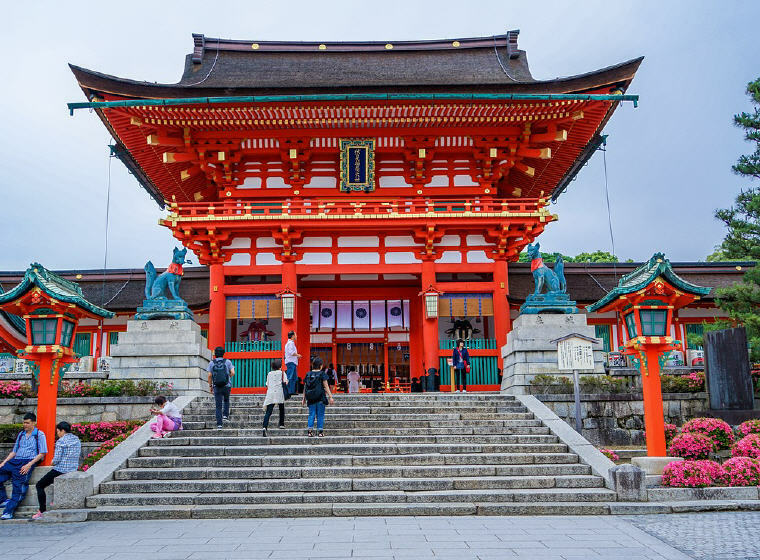 One of the single most impressive sights in Kyoto, Fushimi-Inari-Taisha Shrine is the most important of several thousands of shrines dedicated to Inari, the Shinto god of rice. Sitting at the base of a mountain also named Inari, it is famous for its thousands of vermilion torii gates. The Shwedagon Pagoda is an immense Buddhist shrine that was built around 2500 years ago. The native title for the shrine is Shwedagon Zedi Daw. 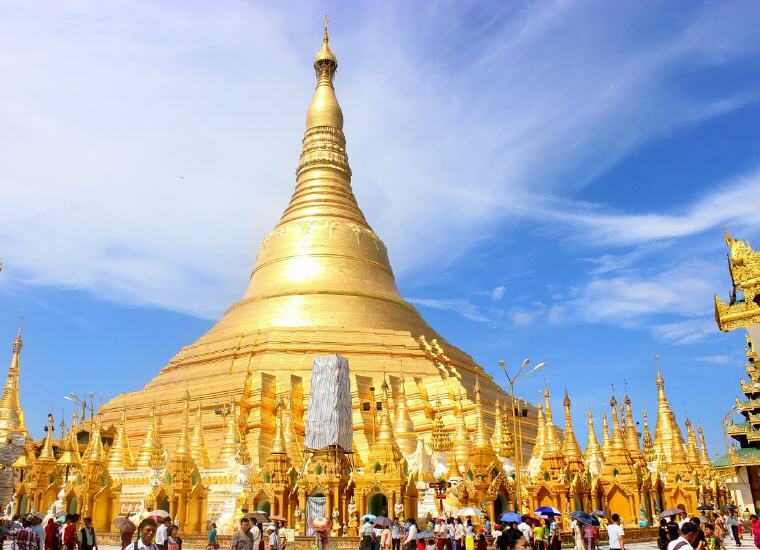 The Shwedagon Pagoda is also known as the Great Dagon Pagoda or the Golden Pagoda. This breathtaking pagoda houses several ancient relics and is considered the most sacred of all Burmese Buddhist shrines. Founder of Symphony of Love. He finds meaning in inspiring love, peace and happiness.